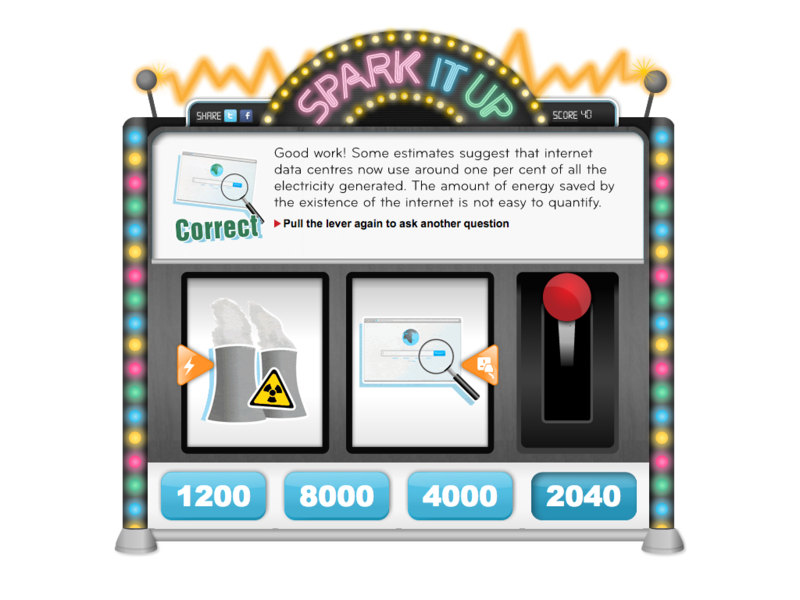 An HTML based interactive game to support a BBC television series about electricity. How many eels does it take to power a laptop? 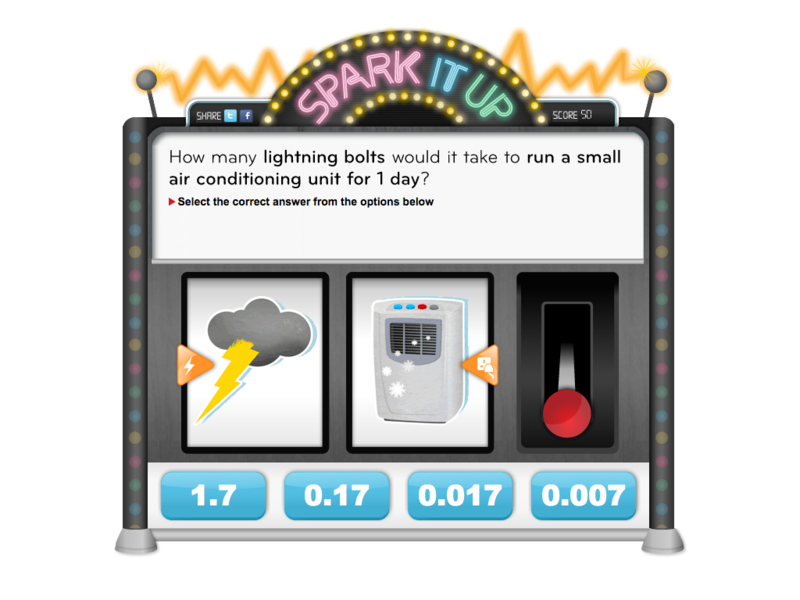 Learners can discover how much energy it takes to start up a variety of objects in this game developed to complement the series Shock and Awe: The Story of Electricity. 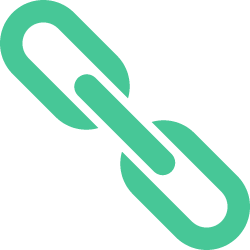 The educational game features hundreds of possible combinations, making the game different each time you play it. A fruit machine style interface is used to generate one of the many possible decision point combinations. 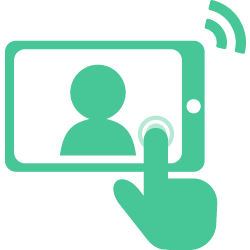 Learners receive immediate feedback on their decisions and social media links allow them to share their score.